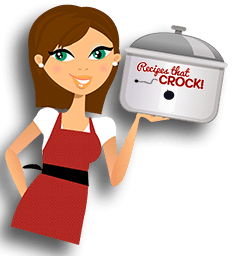 Our Favorite Crock Pot Potato Recipes - Recipes That Crock! Do you love a good potato recipe? 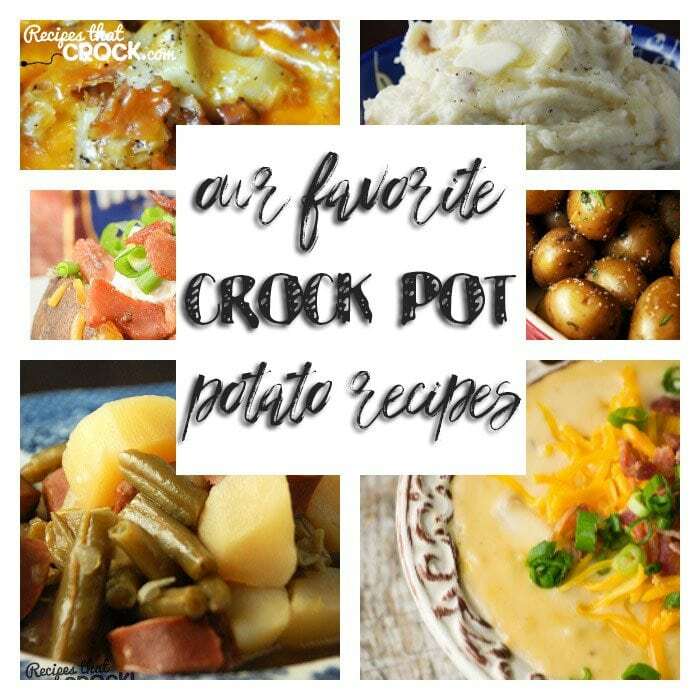 I know I do, and if you love potatoes, you will love Our Favorite Crock Pot Potato Recipes! 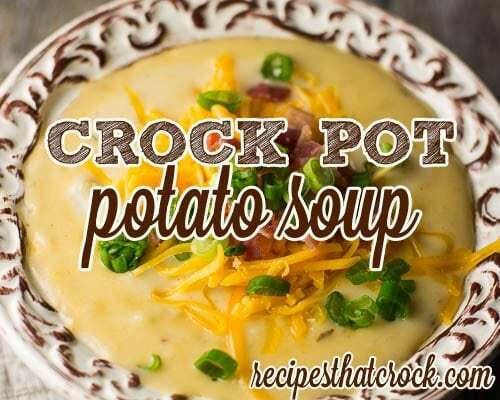 First up is this ah-mazing Crock Pot Potato Soup. Oh. My. Yum. People. You’re gonna love it! 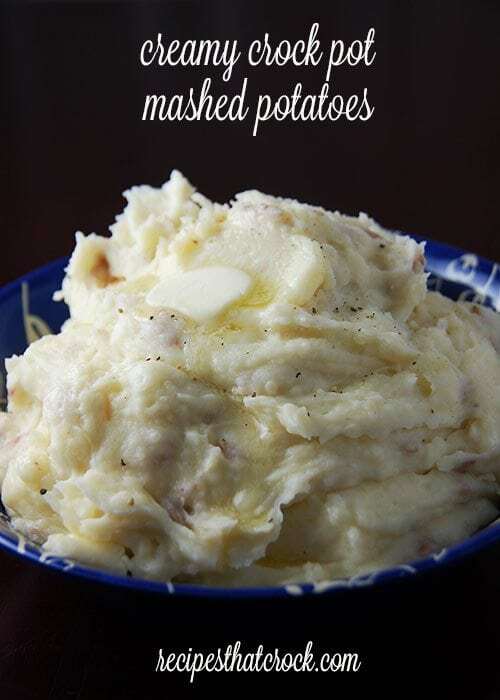 If you try these Creamy Crock Pot Mashed Potatoes once, they will be your go-to mashed potatoes! 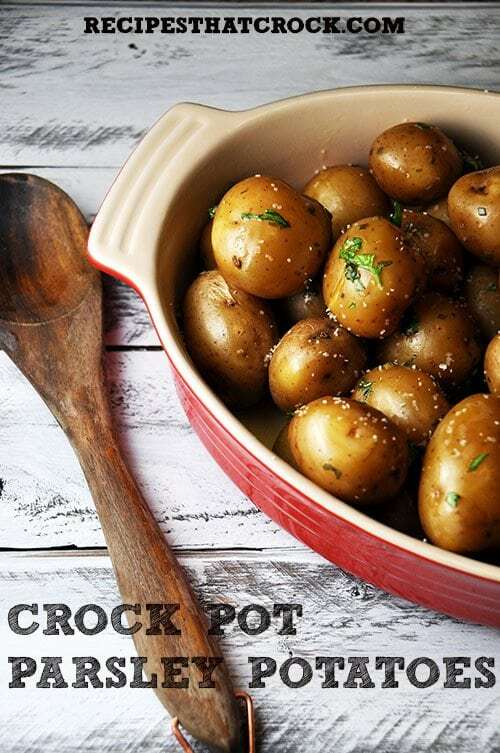 These Crock Pot Parsley Potatoes are the perfect way to cook up some baby potatoes. 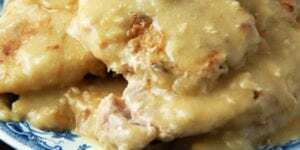 This Crock Pot Cheesy Bacon Potatoes recipe has cheese, bacon and potatoes…do you need any other reason to make them? 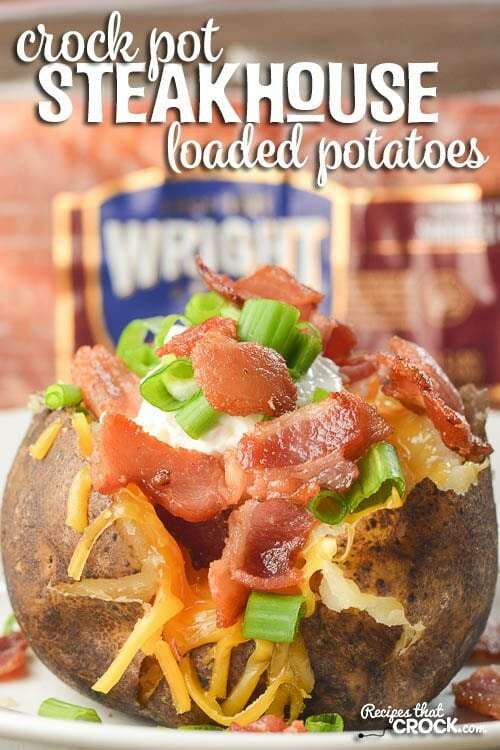 I love a good baked potato at a steakhouse, and with this Crock Pot Steakhouse Loaded Potatoes recipe, I can now have that at home! Woot woot! 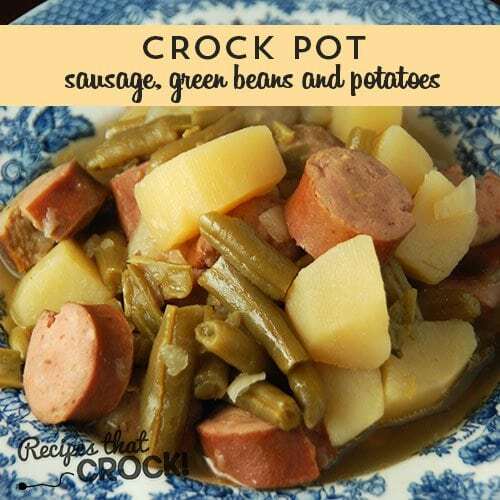 And last, but most certainly not least is this Crock Pot Sausage, Green Beans and Potatoes recipe. 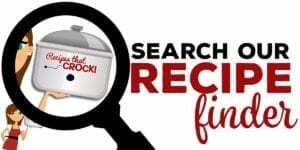 Michael first made me this recipe on the stove when we first started dating, but we love how making it in the crock pot now! So there you have it folks! These are some of Our Favorite Crock Pot Potato Recipes from soup to sides to some awesome, hearty comfort food. 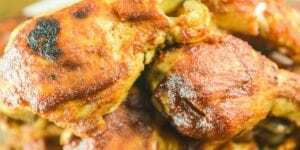 You are going to love these recipes that are a part of the go-to recipe lists at mine and Cris’ houses! 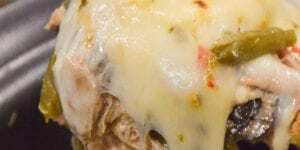 What are some of your potato recipes? 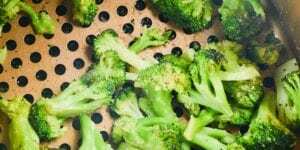 Have you tried making them in a crock pot yet? Let us know! 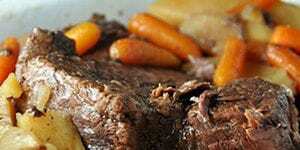 We love to hear your great recipes!